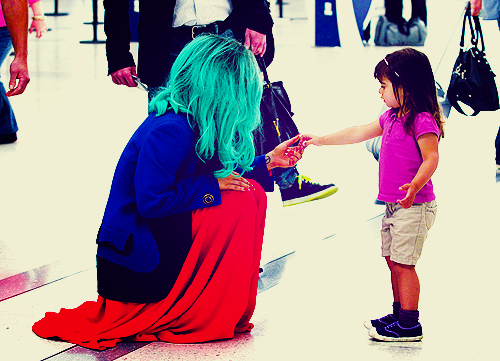 While GaGa was walking around an airport she suddenly stopped and saw this little chinese girl. She knew something about this little girl was special the minute she saw her! 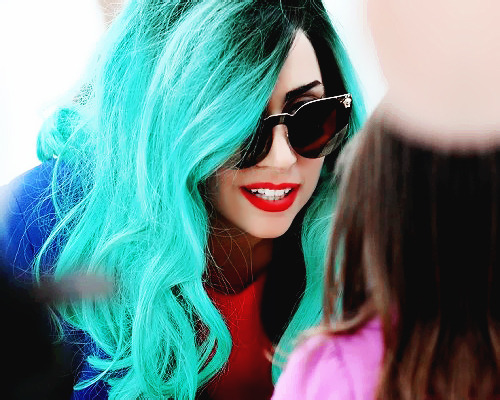 GaGa took a look at her hand and smiled. Then GaGa walked away, very pleased with her decision. I saw this on tumblr! Did you create it?